Panasonic SC-BTT490 Energy Star 5.1 Channel, 1000 Watt Full HD 3D Blu-Ray Home Theater System with Built-in WI-FI helps you enjoy life like 3D images that leap off the screen with enhanced depth, luster and texture. 2D-3D conversion enables conversion of 2D images on DVDs and Blu-ray discs into 3D images with natural depth perception. Enjoy movies in lifelike 3D when used with a 3D HDTV, 3D glasses and 3D source material which are sold separately. Sound is perceived as coming from the correct direction thanks to proprietary direction perception control technology. Download the free Panasonic Remote Control App and turn your iPhone or compatible Android device into a versatile remote. Viera Connect gives you access to online movies, music and social networking services through a high-speed internet connection. Panasonic SC-BTT490 Energy Star 5.1 Channel, 1000 Watt Full HD 3D Blu-Ray Home Theater System with Built-in WI-FI helps you enjoy life like 3D images that leap off the screen with enhanced depth, luster and texture. 2D-3D conversion enables conversion of 2D images on DVDs and Blu-ray discs into 3D images with natural depth perception. Enjoy movies in lifelike 3D when used with a 3D HDTV, 3D glasses and 3D source material which are sold separately. Sound is perceived as coming from the correct direction thanks to proprietary direction perception control technology. Download the free Panasonic Remote Control App and turn your iPhone or compatible Android device into a versatile remote. Viera Connect gives you access to online movies, music and social networking services through a high-speed internet connection. You can connect to a Viera network via Ethernet or Wi-Fi adapter which needs to be purchased. This product is DLNA-certified, enables the smart home network feature so you can share and enjoy digital photos, music and videos over your home network. The system includes a 1000 watts full HD amplifier with 2 tallboy front speakers, 2 surround speakers, center speaker and sub-woofer, big spool of speaker cables and a remote control. Some reviewers find the tower speakers to be massive and wobbly. The system has limited HDMI ports. The Wi-Fi access requires a Panasonic or other compatible Adapter. The auto disc play syncs well only with Viera connect. Overall, the Panasonic SC-BTT490 with 3D Blu-Ray and Wi-FI HTS is recommended, easy to setup and value for money product providing 3D surround feeling with state-of-the-art technology that produces impressive theater-like surround sound. Plus, 3D Cinema Surround delivers a surround sound environment that satisfies like never before. Sony DAV-TZ140 DVD Home Theatre System brings your movies and music to life like never before with 5.1 channel surround sound and HD picture quality. It comes with the easy setup disc that helps calibrate your system and the smart remote makes controlling everything a breeze. 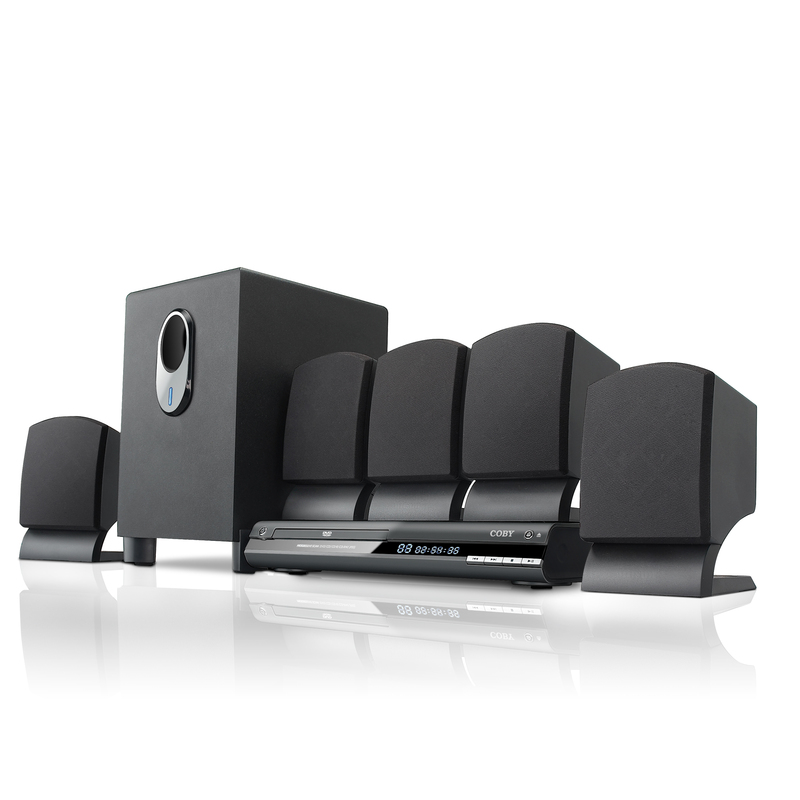 The 300 watts surround sound up-scales older DVDs to near 1080p HD picture quality. The multi-format disc playback helps you view a wide variety of movies, videos, and photo formats including DVD, MPEG4, and JPEG. Listen to a wide variety of music formats, including CD and unsecured MP3, WMA and AAC. The USB port allows easy and convenient playback of audio or visual series from any compatible tablet, camera, phone or MP3 player. 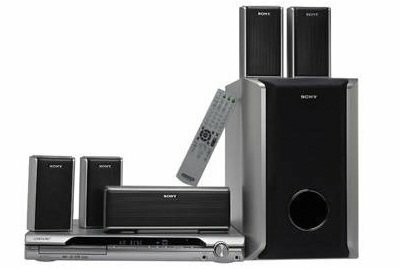 The Sony DAV-TZ140 5.1 surround sound system with DVD player features five speakers and a subwoofer, as well as Dolby Digital, Dolby Pro Logic, and DTS surround sound decoding. The Sony DAV-TZ140 5.1 surround sound system with DVD player features five speakers and a subwoofer, as well as Dolby Digital, Dolby Pro Logic, and DTS surround sound decoding. Connect all Bravia Sync enabled devices with just one remote control. Also, connecting an older television is no problem with the included composite video output. This DAV also features a built-in FM radio tuner with upto 20 pre-set stations. However, some reviewers have expressed repeated concerns on poor sound quality output when connected to normal or cable TV. Some have faced issues connecting to the TV as the Sony DAV is more compatible with Sony products than any other. This product does not include HDMI / Optic cable, it has to be purchased separately. Overall, the Sony DAV-TZ140 DVD is a complete package with total value for money, to experience a HD audio and picture quality. Samsung HT-E550/ZA is 5.1 Channel 1000 watts Home Theatre System which enables you to enjoy movies and music with superior sound and video quality. The DVD video up-conversion gets the most out of your DVD library at the highest possible resolution and picture quality. The Samsung DVD HTS features multi-format playback capability for discs, Dolby digital/pro logic/ DTS sound quality to stimulate the experience of a movie theatre. The Samsung 1000W system includes one HDMI output to connect your laptop or other devices to your television. Also, you can listen to your favorite radio stations with the FM player. Other features include - Anynet+ with which you’ll enjoy one-touch control for all HDMI connected compatible devices like Samsung TV, Blu-ray Disc player, AV receiver and Home Theatre. Other features include - Anynet+ with which you’ll enjoy one-touch control for all HDMI connected compatible devices like Samsung TV, Blu-ray Disc player, AV receiver and Home Theatre. This feature eliminates the clutter of having multiple remotes for all components. The Crystal Amplifier Plus filters sound sources twice to minimize distortion and produce clear audio that sounds exactly the way it was meant to be heard. The user EQ will allow you to adjust the sound quality so that it meets your individual needs. The HDMI connectivity helps you get superior picture and sound from your HD sources such as cable TV, satellite receiver or Blu-ray player. It also features CEC capability, so you can use a remote control handset. However, some reviewers were not happy with the quality of the speakers. The speaker wires were very short and many complained that the DVD player did not function properly or was totally dead. Some faced issues hooking up the system with different applications as the direction were not simple. Overall, the Samsung HT-E550/ZA HTS is compact (great for small rooms), easy to assemble, easy to use with less complicated features, great surround sound quality and great value for money product and is much recommended for those who want to take their baby steps in the world of HD surround sound HTS. 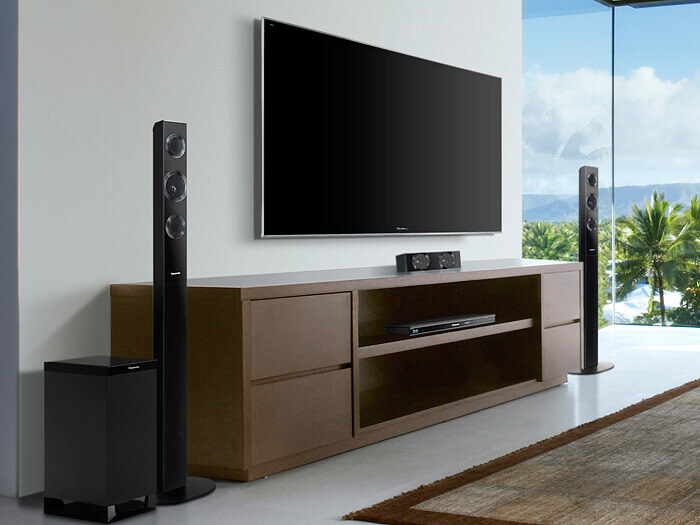 Complete your home theater with the DAV-DZ170 BRAVIA Home Theater system. Add the cinematic thrill of surround sound to your TV viewing experience with this 5.1-channel BRAVIA theater system. Fusing style with performance, this 5.1-channel surround sound system features a built-in DVD player and 1000 watts of home theater power. This is enough power to get the most from the included speakers and sub-woofers. The iPod compatibility mode helps you to connect iPod or other digital music player via the front USB port. In addition to Digital Cinema Auto Calibration optimizes speaker placement in just 30 seconds, thus ensuring you get the best sound experience from your surround sound. Complete your home theater with the DAV-DZ170 BRAVIA Home Theater system. Add the cinematic thrill of surround sound to your TV viewing experience with this 5.1-channel BRAVIA theater system. Fusing style with performance, this 5.1-channel surround sound system features a built-in DVD player and 1000 watts of home theater power. This is enough power to get the most from the included speakers and sub-woofers. The iPod compatibility mode helps you to connect iPod or other digital music player via the front USB port. In addition to Digital Cinema Auto Calibration optimizes speaker placement in just 30 seconds, thus ensuring you get the best sound experience from your surround sound. Simply place the included microphone where you will be seated and settings are automatically optimized based on the distance, delays and placements of your speakers. You can use the HDMI interface to upscale your DVD media to near 1080p quality. The Sony BRAVIA Sync capability helps you conveniently operate and control all your HDMI connected devices with one remote including: Blu-ray disc players, Bravia HDTV, HTS products, Handycam / Camcorders and Cyber-shot Digital cameras. The Smart Remote Control gives a one-touch access for key activities like watching TV, listening radio/music or even watching a movie from the USB port. However, some reviewers complain that the product does not include HDMI or Optical cables (it includes a basic cable for video connection). The speaker wires are short, thus being suitable for small sized rooms and some users wish that they could adjust each channel sound separately. Overall, the Sony Bravia DAV-DZ170 Home Theater System is great system to have in your home given its cost, features, and overall quality. 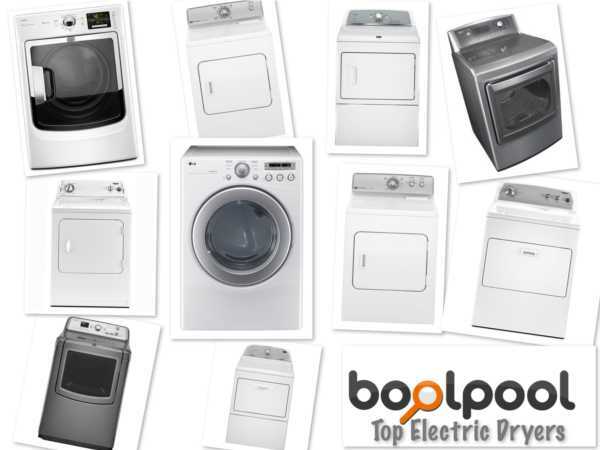 It is easy to set up and offers a lot of conveniences making it truly a good investment. The Bose® Lifestyle® T20 home theater system brings out the best in your movies, games and sports. And now, it’s easier than ever before to set up your system and all connected sources. Exclusive Bose Unify™ technology provides easy-to-follow onscreen messages to guide you through the entire setup process. It even verifies your connections to take away all the guesswork. Enjoy up to 6 HD video sources—such as your Blu-ray Disc™ player, cable box and gaming system. Your 3D video sources will also work with an easy-to-install software update, available from Bose. The Bose® Lifestyle® T20 home theater system brings out the best in your movies, games and sports. And now, it’s easier than ever before to set up your system and all connected sources. Exclusive Bose Unify™ technology provides easy-to-follow onscreen messages to guide you through the entire setup process. 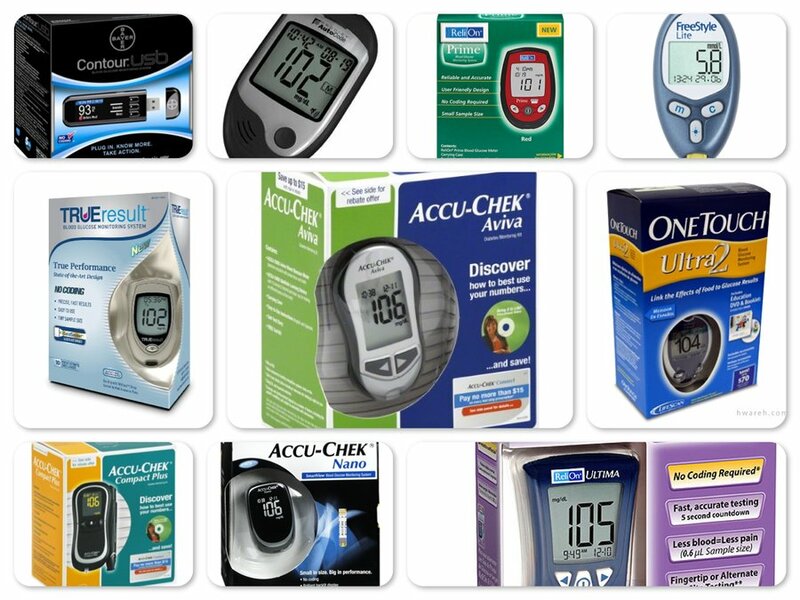 It even verifies your connections to take away all the guesswork. Enjoy up to 6 HD video sources—such as your Blu-ray Disc™ player, cable box and gaming system. Your 3D video sources will also work with an easy-to-install software update, available from Bose. And you'll control it all with one convenient remote. 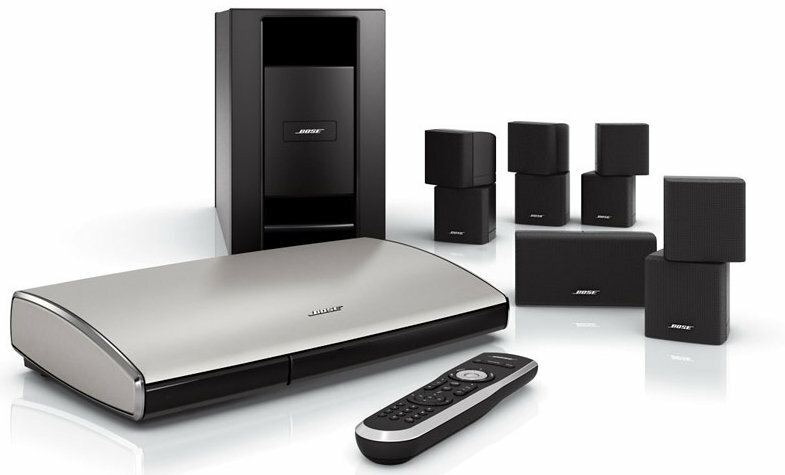 This Bose home theater system is a good quality, high end system. Although it is expensive, this system is worth the money. It is very easy to tell the difference between this system and a cheap, $300 system. People have had issues with the remote of this system. They say that they have difficulties programming the remote. Also, the remote does not seem to work well with all electronic devices. Another issue is that the speakers do not seem to create a feel of "surround" sound. The sound does not fill the room like other surround sound systems, unless the volume is set at a very high level. Overall, this home theater system is an excellent choice if you have the money. The sound quality is definitely good enough to make this device worth the expensive price. Even though it does have a few minor issues, this system is a good buy. The Polk Audio RM705 5.1 Home Theater System is a 6-Piece complete system that comes with four high performance, super-compact RM7 Satellite Speakers matched with a hard-working, detail-oriented RM7C Center Channel Speaker and a specially engineered, compact 50-Watt Powered Subwoofer. Unpack it, set it up, connect it to your receiver, and you've got the excitement of dynamic, thrilling surround sound with deep bass for movies, gaming and TV. The RM7 Center speakers are Magnetically Shielded for safe placement near your monitor or TV, and come with custom-designed surface mount cradles for easy placement on any flat surface. And the wide, lifelike soundstage proves that you can have small speakers without sacrificing big sound. The only issue with this system is that it does not come with speaker wires. Many users find it difficult to fit 14 gauge or 12 gauge speaker wire in the jacks on the speakers. But 16 gauge speaker wires fit perfectly. Overall, Polk Audio RM705 Home Theater system is a good buy and well worth the money. The RM705 is everything you need for a compact home theater system, all in one package. Overall, Polk Audio RM705 Home Theater system is a good buy and well worth the money. The RM705 is everything you need for a compact home theater system, all in one package. To top that, RM Series Speakers are mix-and-match compatible, so you can buy them in sets or in pairs and build the compact sound system of your dreams, 5.1, 6.1, 7.1 and beyond. Polk Audio RM6750 5.1 Channel Home Theater Speaker System is perfect for people who crave true cinema excitement without breaking the bank. The integrated Power Port Bass Vent designed right onto the back of the compact Satellite & Center Channel speakers improves lower mid-range response and all-important sub/sat blending, taking the RM6750 beyond the performance realm of any other sub/sat system in this price range. This integrated design reveals midrange with no "hole" in the frequencies between the sats and the sub, for male vocals that are rich and full-not thin and weak like other sub/sat systems. The RM6750 comes with its own powered subwoofer module, an 8 inch long throw driver and high current power amplifier for real ground-shaking bass thrills. 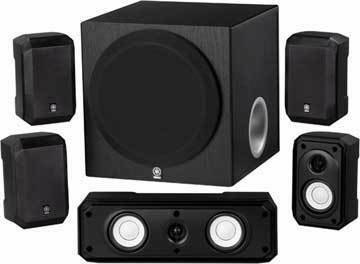 This home theater system is affordable and is high in quality. It has clean and crisp audio with deep and rich bass. Polk Audio RM6750 is not the best system for audiophiles. Overall, Polk Audio RM6750 5.1 Channel Home Theater Speaker System is a good buy for someone who doesn't want to spend a lot on one, and also wants a fairly good quality system. Overall, Polk Audio RM6750 5.1 Channel Home Theater Speaker System is a good buy for someone who doesn't want to spend a lot on one, and also wants a fairly good quality system. 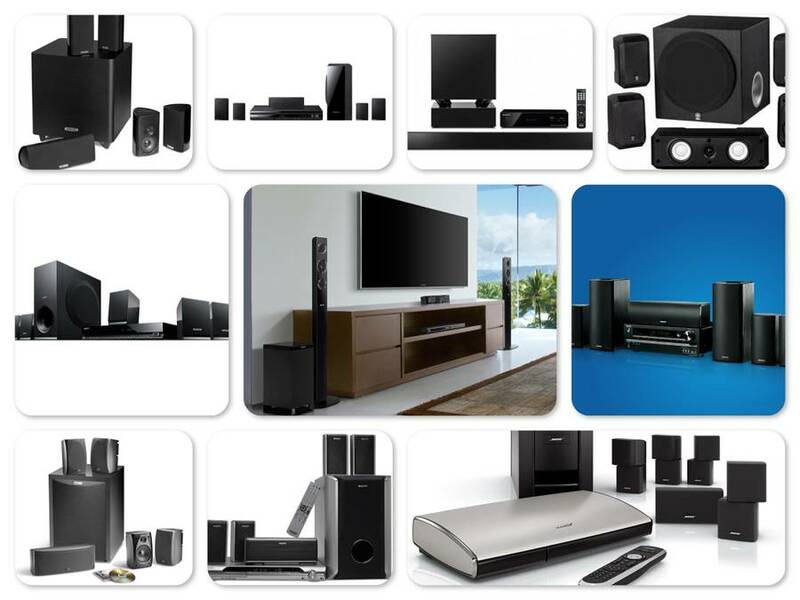 It brings home the excitement of dynamic, thrilling surround sound with deep bass for movies, games and TV. 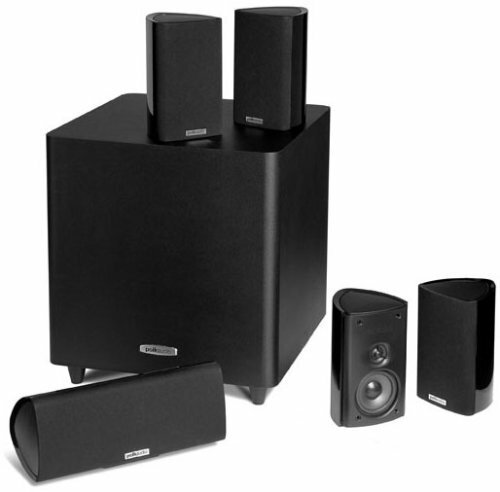 The Yamaha NS-SP1800BL 5.1-Channel Home Theater Speaker System offers authentic audio quality. Yamaha NS-SP1800 includes a powerful 100-watt subwoofer for full surround home theater enjoyment. This affordable speaker system features Advanced YST (Yamaha Active Servo) Technology--a unique system in which the speaker and amplifier work together to cancel out impedance to ensure the highest levels of sound pressure and overall performance. This outstanding system also features wide-range system frequency response, and magnetic shielding on the front and center speakers. It is wall-mountable for placement convenience. 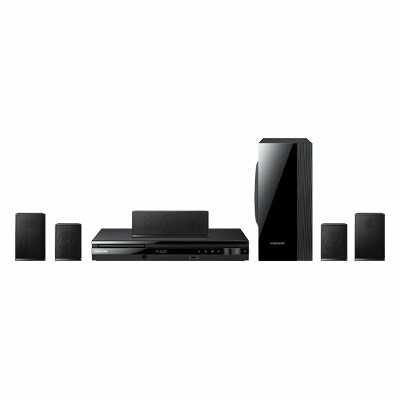 Enjoy authentic sound quality with the Yamaha NS-SP1800 Natural Sound 5.1-channel speaker package. 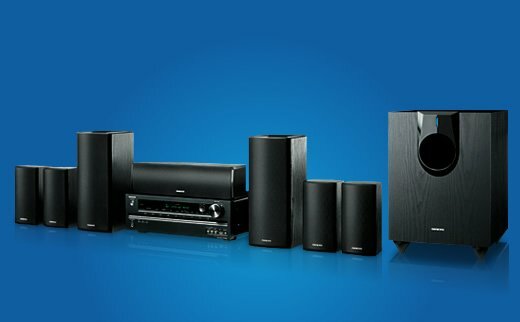 Some reviewers say that this Yamaha Home Theater system is good for beginners and not for audiophiles. At high volumes, the sounds get distorted and at low volumes, dialogues may sound bland. Also, the included speaker wire is very thin and users recommend buying thicker gauge wires for better sound quality. 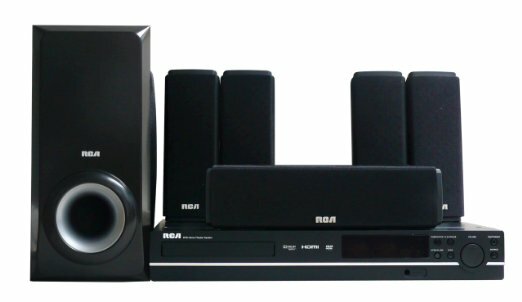 Overall, the Yamaha NS-SP1800BL 5.1-Channel Home Theater Speaker System provides a convenient way to enjoy the full benefits of 5.1 Channel Home Theater Sound. 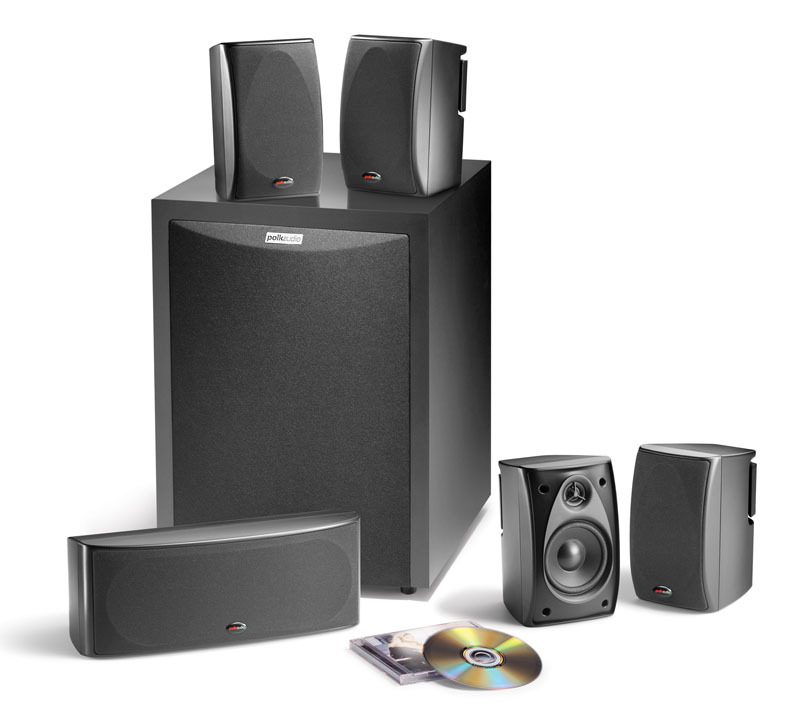 It is a great entry class speaker package that delivers good sound at a very reasonable price. Sony HTCT550W 3D Sound Bar Home Theater System with Wireless Subwoofer lets you experience powerful sound and an easy-to-place wireless subwoofer. Easy operating features include BRAVIA Sync unified control3 and BRAVIA Widget on-screen interface with compatible Sony televisions. Also included are HDMI standby pass-through and Audio Return Channel. HDMI connections combine the quality of pure digital-to-digital signal transfer with the simplicity of a single connection for complete audio, video and control. Sony HTCT550W home theater system has very good audio. It presents full, clear, and balanced sound. 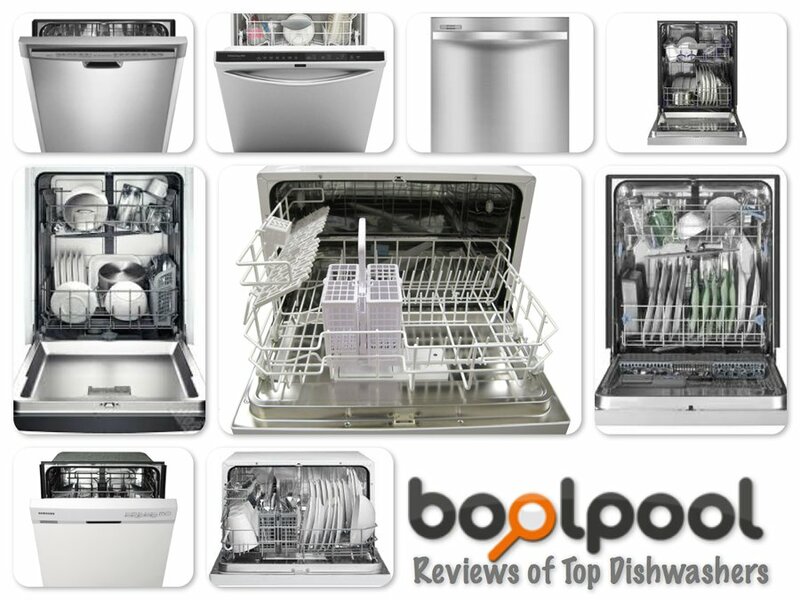 This system is a great value for all the features is has. 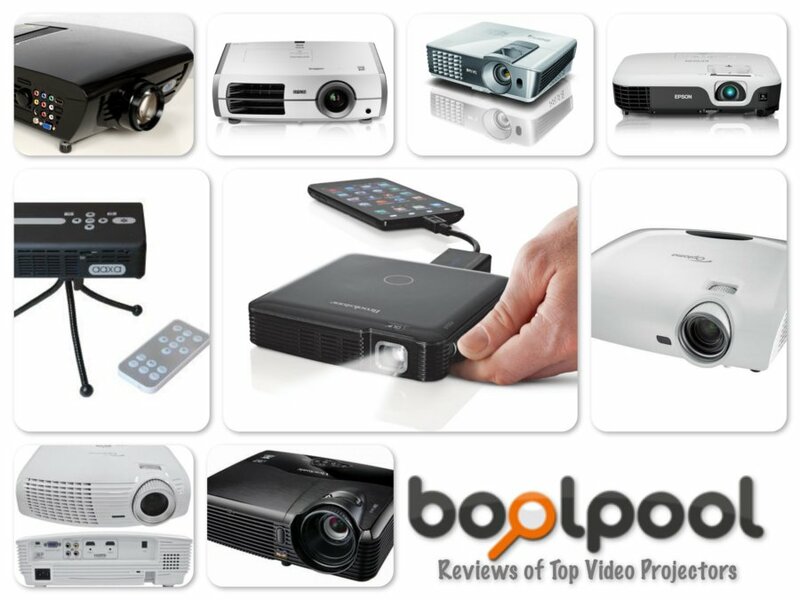 It has lots of inputs for audio and video equipment, and it is compatible with most devices. The wireless subwoofer makes the whole system clutter free and easy to setup. Sony HTCT550W home theater system has very good audio. It presents full, clear, and balanced sound. 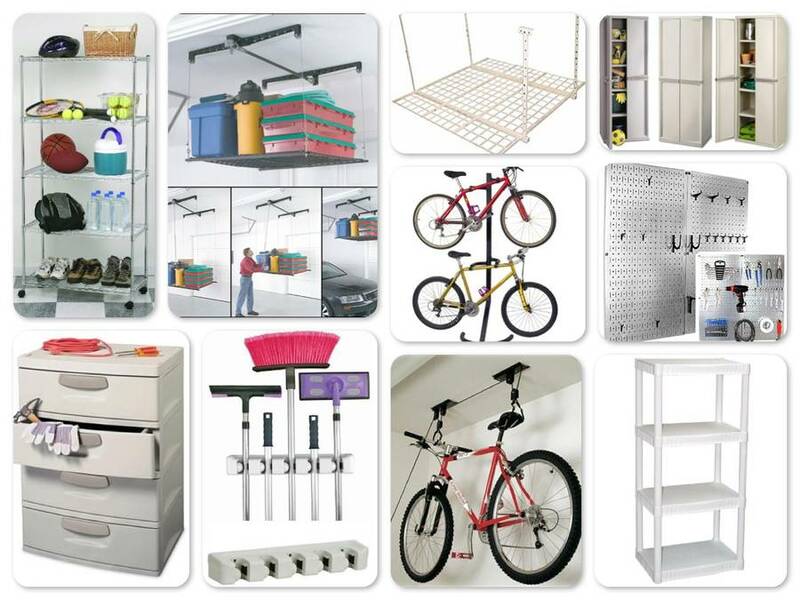 This system is a great value for all the features is has. 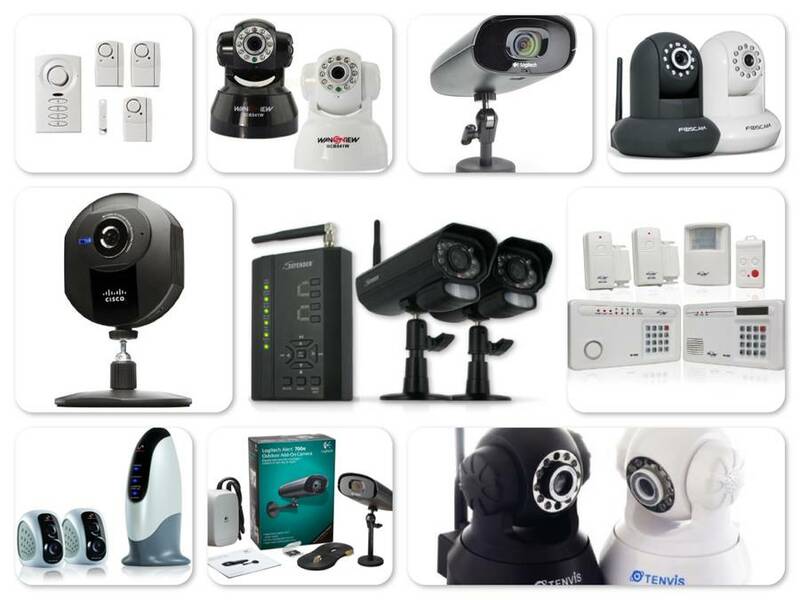 It has lots of inputs for audio and video equipment, and it is compatible with most devices. The wireless subwoofer makes the whole system clutter free and easy to setup. So it helps keep your living room clean. Reviewers say that this Sony Soundbar system, doesn't offer very good surround sound and it does not have any bass. 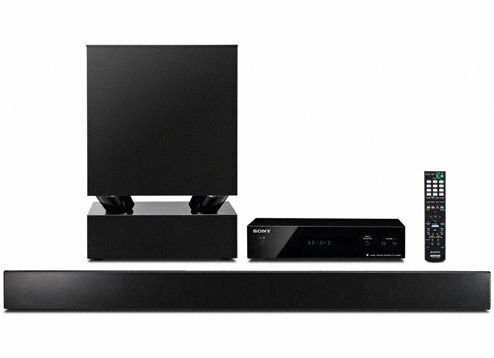 Overall, Sony HTCT550W 3D Sound Bar Home Theater System with Wireless Subwoofer is excellent quality and has great audio. Sony's clever input/output box enables the sound bar's wireless connectivity and allows other components to connect via built-in HDMI ports. With this Sony system, the biggest blockbusters and classic hits will all sound amazing, taking your entertainment experience to the next level. The Onkyo HT-S5400 7.1-Channel Home Theater System gives you the flexibility to harness the two extra front-height channels of Dolby® Pro Logic® IIz. Now movies, games, and music come alive with atmosphere and realism. When it comes to set-up, Audyssey 2EQ® ensures the surround sound stage is adjusted to the proportions of your living room. And thanks to the system’s HDMI® functionality, you can take advantage of Onkyo’s convenient overlaid on-screen display to adjust settings with a minimum of fuss. Naturally, the receiver’s four HDMI inputs also handle 3D video and high-def audio from Dolby® TrueHD and DTS-HD Master Audio™. Other connectivity highlights include a handy front-panel USB input that lets you send a clean digital signal from your iPod/iPhone to the receiver, and front-panel analog A/V inputs for easy connection of a game console or camcorder. The Onkyo HT-S5400 7.1-Channel Home Theater System gives you the flexibility to harness the two extra front-height channels of Dolby® Pro Logic® IIz. Now movies, games, and music come alive with atmosphere and realism. When it comes to set-up, Audyssey 2EQ® ensures the surround sound stage is adjusted to the proportions of your living room. And thanks to the system’s HDMI® functionality, you can take advantage of Onkyo’s convenient overlaid on-screen display to adjust settings with a minimum of fuss. Naturally, the receiver’s four HDMI inputs also handle 3D video and high-def audio from Dolby® TrueHD and DTS-HD Master Audio™. Other connectivity highlights include a handy front-panel USB input that lets you send a clean digital signal from your iPod/iPhone to the receiver, and front-panel analog A/V inputs for easy connection of a game console or camcorder. To provide greater bass impact without taxing the receiver, the package includes an independently powered subwoofer. Although it comes with speaker wires, many people recommend getting different ones that are longer and higher in quality. The wire that comes with the system is not long enough to go throughout many rooms that are on the bigger side. Also, some people have issues with the sound and video cutting out. But there issues are rare. 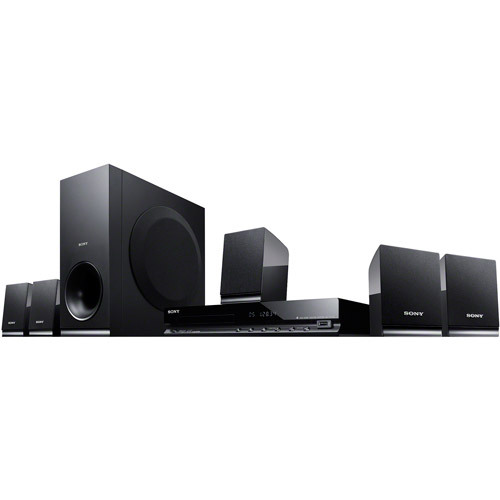 Overall, Onkyo HT-S5400 7.1-Channel Home Theater System is a great system to buy. 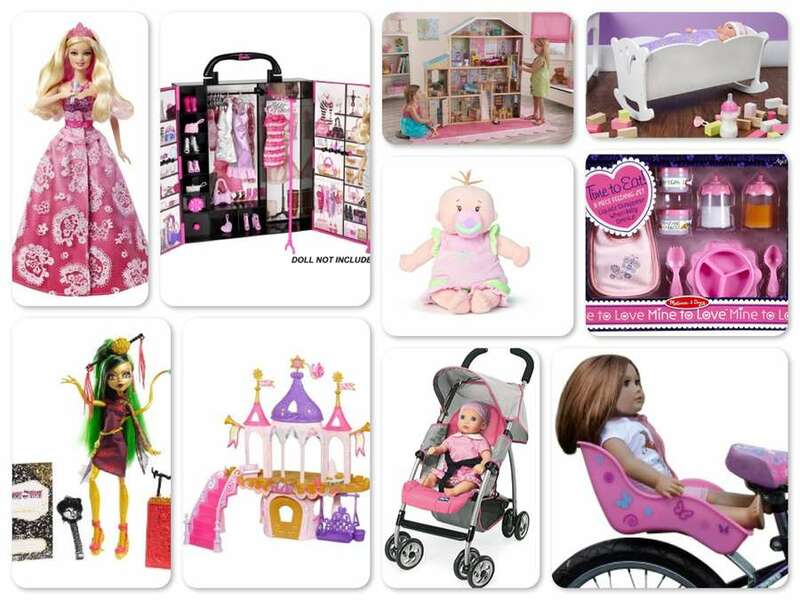 It is high in quality and has an affordable price. 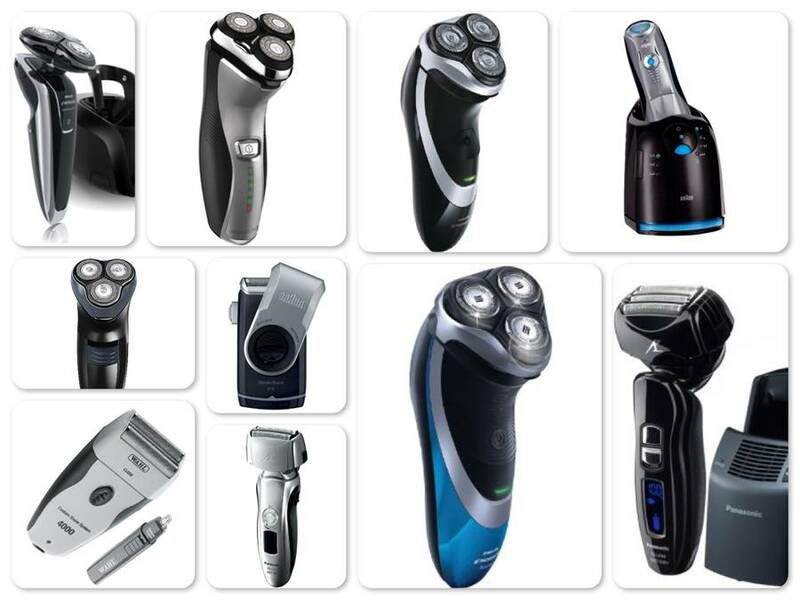 Reviews of Top 10 Electric Shavers - Enjoy Shaving! 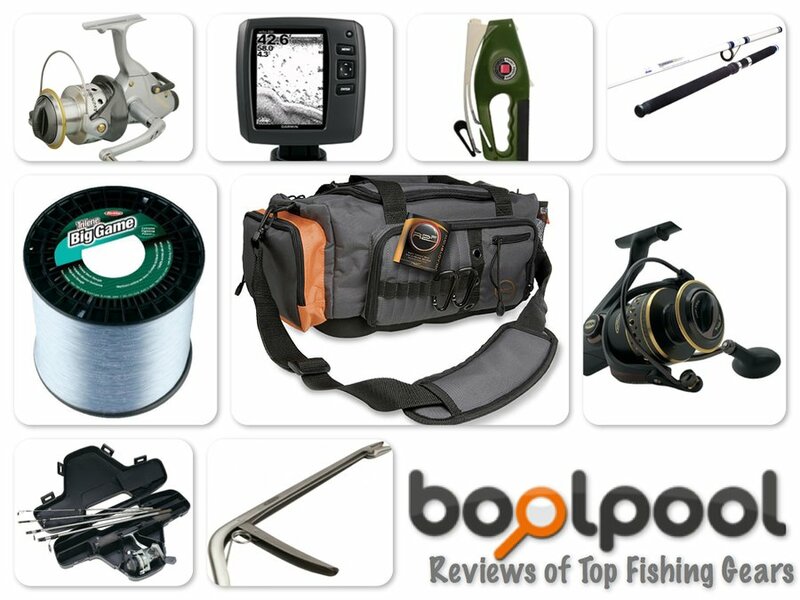 Reviews of Top 10 Fishing Gears - Go Fishing! I have a onkyo ,wrat Homi , HTR 550 speakers 550 s.
I just purchased a house that had this combination in it, with 4 small speakers 3 large speakers.